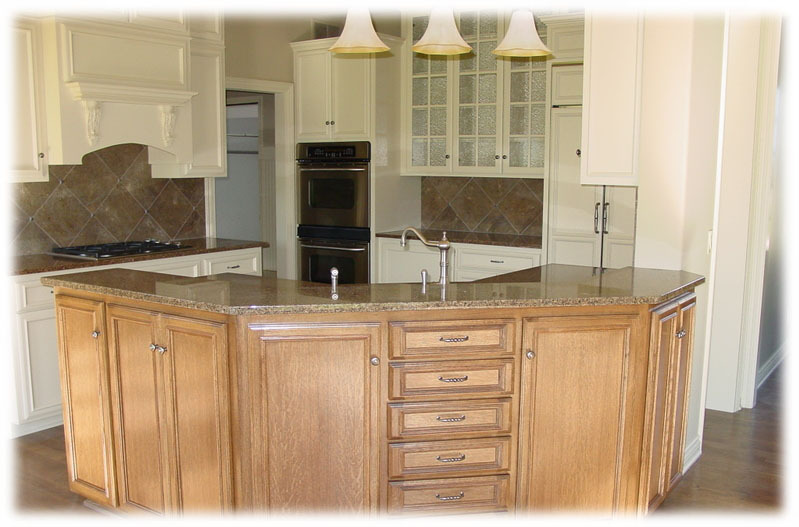 At BCI Homes all of our homes are custom creations. We have a wide variety of amenities to suit you and your family's every need. Whether you know exactly what you want from carpet to bath fixtures or need our professional experience to guide you through the selection process, BCI Homes is always there with you every step of the home building process. 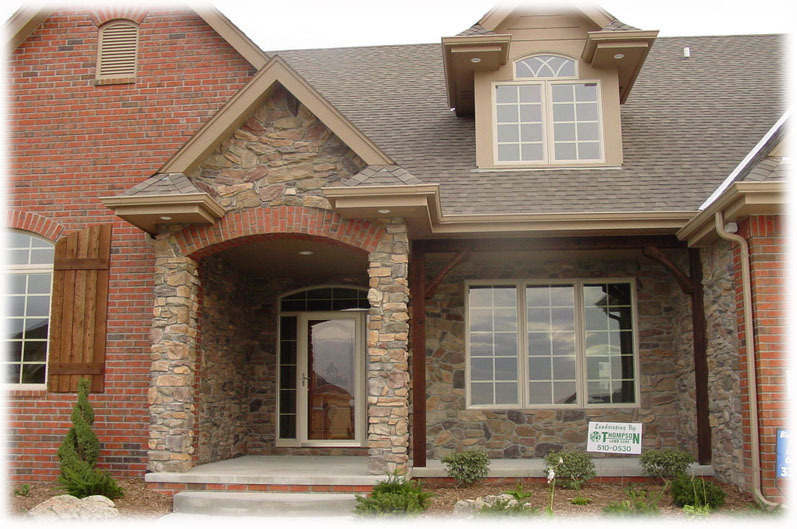 On the exterior of your house we have a wide variety of siding materials and styles and can help create that extra curb appeal by adding a brick or stone facade. We can meet your every need on roofing color, style and design. Your house will exude quality craftsmanship even before you step foot in the door. Your options on your interior are virtually limitless. Deciding how you want the inside of your home to look may seem like a difficult task. That is why BCI Homes is there with you every step of the way. Whether you want carpet or wood floors, stained or painted trim, standard or custom cabinets, we can provide you with an interior you will love coming home to. Call us today, we would love to discuss with you how to make your dream home come to life.